Hey sweet friend! I am looking forward to this! Hope you had a wonderful weekend. Hello, I would like to join your online Bible Study. Looking forward to some study time in God's Word. It's been way too long! 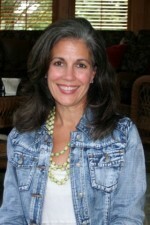 I'm Cindy and my email address is dckkgreg@sbcglobal.net. God's timing is perfect. Was just this morning thinking of studying the life of David after the Father brought a particular Psalm to my attention. 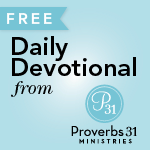 Then I read Proverb's 31 devotional and there was the link to this study on David! Can not wait for your study to start, Wendy. Since the end of the Eph. study, I have felt a void in my life. My good friend will be joining me this time. Can't wait for Monday! This is my first study with you. I am looking forward to it. I would like to join your study! Looking forward to your study. Please add me to your study. Thank you. I will be doing your study and would love for you to pray for my time management and discipline as I join you. I am looking forward to the study of David and the truths that you will share from God's Word. Thank you for your transparency and heart. I would love to join the David study. 2out2sea@msn.com. I can't wait for this Bible study! I have been looking for a good Bible study group for a while but couldn't find a good fit in my area. I'm so happy I was led to this one! I would love to join you in the study of David. Hi, I would like to join your Bible study. Hey! I would like to join your Bible Study!!! Please count me in…I'm looking forward to studing with all of you. Hey! Just found your blog last week and am so excited about this new study! Looking forward to the study!! I would love to do your Study on David. I truly enjoyed your study of Ephesians (my first bible study EVER)!!! I am so looking forward to this study of David! I am also currently studying Romans with another group, yes it will be a lot, but I am constantly amazed at how I miraculously find time for these studies!! Thank you God! !and thank you Wendy! Please include me in your Bible study. I would like to join the study. I would love to join your bible study. God led me here for this study. I am looking forward to doing this study with you! It sounds great! I am SO excited to have so many new members for our study. A few of you did not leave your e-mail. I need that to register you and send e-mail updates periodically. 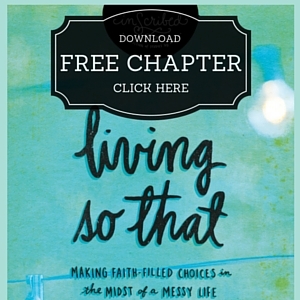 If you do not want to leave it on the blog, you can e-mail me at deuteronomysix@aol.com. I would love to be part of this! I just prayed 2 days ago that God would show me how to have a heart like His, and then I come across this. God is so awesome! I want to join in this study. I am so excited and I look forward to it. Count me in!. I would love to join this group and your study/ insight on the life of David. I would like to be a part of this study. 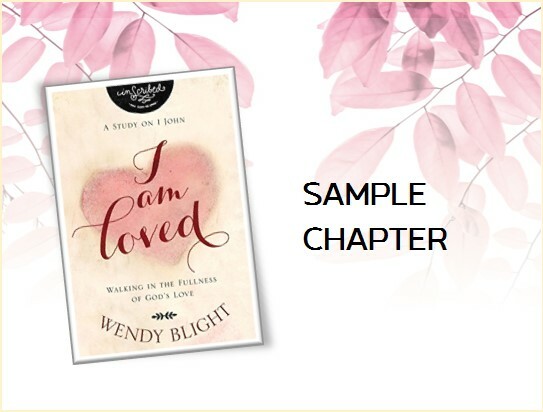 I would love to be a part of your bible study! Looking forward to starting this study with everyone! 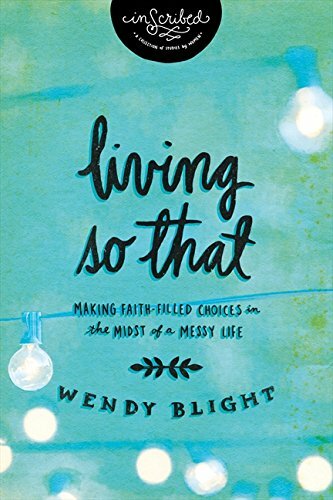 Do add me to your bible study…thanks Wendy!! I would like to join the study of David! I would be honored to join the study of David! 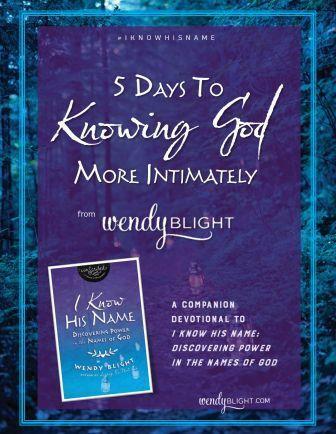 Looking forward to your new online bible study Wendy! oh I forgot to put my name! It's Kristen…starrynite23@hotmail.com! Please, sign me up! Would love to dive into God's Word with you all!! I would also love to participate in the Bible Study. Please count me in. The Lord is working hard on me and discipline seems to be the current project he wants me to concentrate on. Amazing how He puts things in place if we just listen. Looking forward to the study. Hi my name is Kristi, my e-mail address is MUKristi03@AOL.com. Ny name is Barbara and I'm looking forward to this study! I would like to join. Thank you for doing this. Been wanting to study David for quite some time. I can relate to him. 😉 Count me in! I would like to join this bible study. I would like to join in your bible study of David. I would like to join, please sign me up. I would like to join the new bible study. Thanks for signing me up. I would like to join the new bible study too please. Excited to join your study. Hello! I would like to join your online bible study! I also would like to join your study. Hello, I am new to your studies but am very excited. Look forward to what God has in store for all of us. Been looking for an online bible study. Glad I found you. Looking forward to getting started. Oops, I forgot the email. So excited that God has brought me to this bible study I have been praying for one! I am excitedly praying for you as well! 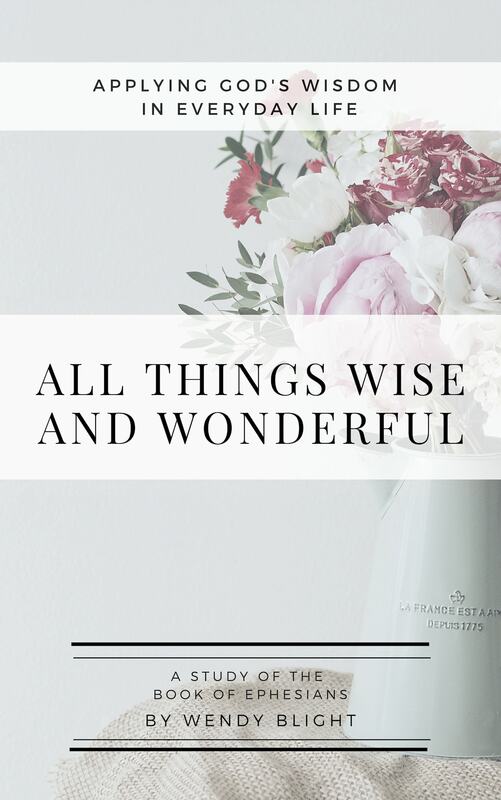 I have been looking for a Bible study and am thankful to have found your site through Proverbs 31 Ministries. Thanks! I'd love to join your Bible study! I am excited to have a chance to do a Bible study. It is hard to find one that fits with my work schedule so this will be perfect. Thanks. I look forward to the study! I'm interested in joining the bible study. Thank Wendy I would like to enjoy the biblie study. Please sign me up for your bible study. I would like to join the study, I look forward to it. I'm so happy to find this study. Please include me: ajoseph101@gmail.com. Antonia. 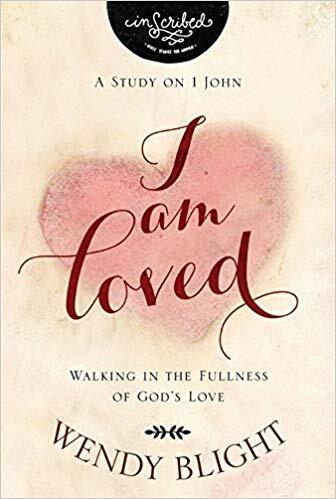 I sure did enjoy the last study session and am looking forward to this next one – you're helping me to stay consistent in my pursuit of the Lord and helping me to understand all of what I'm reading. I appreciate that! Can't wait! Wendy, I would love to join in on this bible study. Looking forward to it. Thank you! 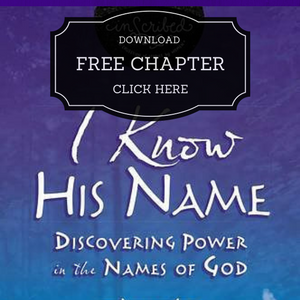 I would love to join this bible study and I looked forward to learning more about David. I want to join this bible study. Hi! My name is Tiffany. My email is txjesusgirl@gmail.com. Please sign me up for this study. Thank you! My name is Li Ping (from Singapore) and I'd love to sign up for this Bible Study. Email is liping@ganfamily.com. God bless! Include me please…..Sydney @ sydneysearcy@yahoo.com. Thx. Please sign me up! I'm looking forward to the study! I would like to join the Bible study. Looking forward to joining in on this study. It works perfectly into my life right now. SO glad a friend recommended it!! 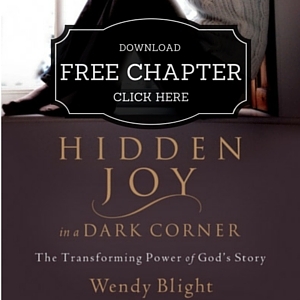 Wendy, God definitely lead me to your blog today (just in time for Monday! ), I am so excited to join in again (I did the Ephesians with you which was life changing)!!!!! I would like to sign up for your bible study on Kind David. I would like to participate in your study of King David. Be Blessed. I would love to join in with this. I would like to be a part also. Hey Wendy! Looks wonderful! I'm joining y'all for this one 🙂 Thanks for all you do to spread the Gospel! have never done an on-line study like this before. very interested. Hi, I would love to be a part of this study!!!! Thank you so much, my email is debbiemcneely1@suddenlink.net Really looking forward to it!!!! I would like to do this Bible study. I just signed up and I am looking forward to this study! Thank you so much for the opportunity. My email address is rsrasbury@uab.edu. Hi Wendy! Perfect timing! 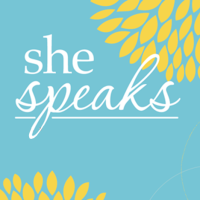 Can't wait to study God's Word with you and the other ladies! HI Wendy, Sharon here from Perth, Australia.I've never done an online study before. God has been talking to me about becoming a warrior for Him! What me? So I guess this study is for me. Perfect timing,I'm looking forward to it. I would like to receive the Bible study on David. Thank you! Joining today! Thank you for the inspiration and guidance. Thank you for including me in this Bible Study. PLEASE ENROLL ME IN THE MIGHTY WARRIOR ONLINE BIBLE STUDY. a little late, but I'll be joining in! I’m looking forward to being a part of this study of David! Great to hear from you. Thank you for stopping by Living Truth. I want to be sure that you know the current study is the Hebrews study that begins October 24th. But you are welcome and able to do any of the past studies, like the David study, at your own pace at any time. Just wanted to clarify that the David study is not the current study.